Gratitude to Christianne L’Esperance for shooting, editing and posting this video. It shows how easy it is to distill essential oils at home. In it I share some of the basic principles, terminology, dos and don’ts, easy to access parts and where to get them. Though by no means a step by step walk through, I hope my approach and philosophy are just as helpful as the practical instructions. Recording was cut short by a dying phone battery, but the outcome of a distillation demonstration is no mystery. 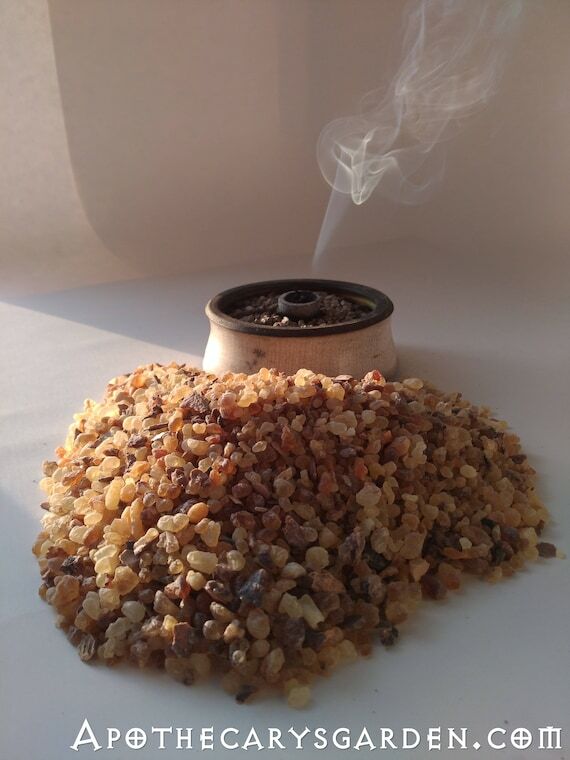 Attendees received the hydrosol of Frankincense Serrata with a healthy layer of essential oil. My thanks to everyone who came to the workshop and made it so enjoyable for me. 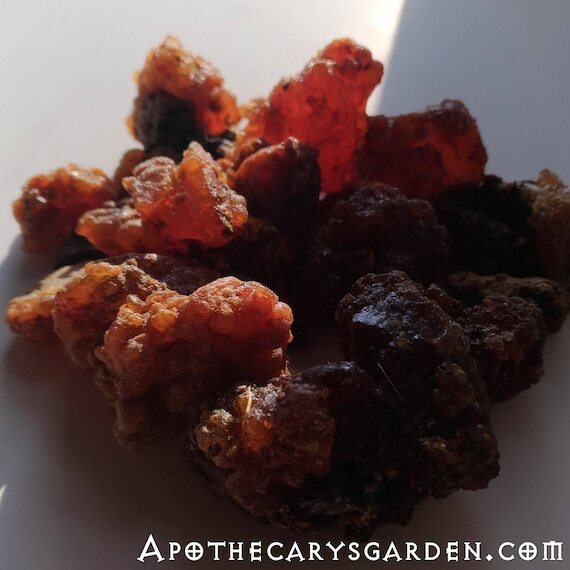 Prev Post: Extracting the resin and Boswellic acids from Frankincense. A visual walkthrough. I don’t, however if you post your question in the Facebook group, “Artisan Essential oil distillers” you are bound to find someone with the information you need. If you are not in the group, I highly recommend you join. 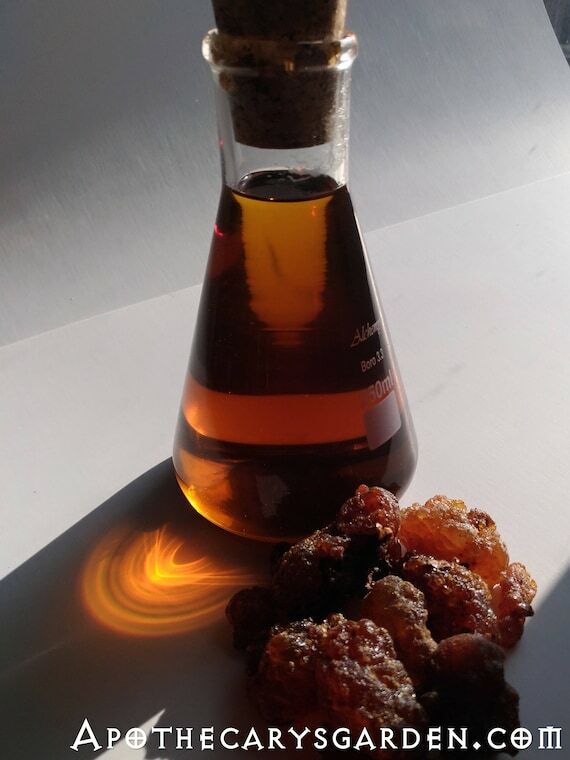 2) What is the yield for those resins if distilled 4 and 8 hours for B. Carterii, Myrrh and B. frereana? 3) Why do you use couscousierre instead of Copper pot? i heard copper gives a nice color and amazing smell? 4) is it safe to distill inside a home with a hot plate? if yes, does the on and off or the heat recycling of the hot plate effects the final result? since i have a feeling that heat should be consistent. 5) Do you prefer steam or hydro distillation for the resins? – Letting the water cool in the middle of a distillation leads to many problems. In the case of resins, they will sink to the bottom and are more likely to burn once the still is reheated. -I don’t know what yield a shortened distillation will give you. Usually with a long enough distillation you will get 2% to 6% essential oil yield depending on the resin. – The Couscousierre is an educational tool. It allows anyone to learn the principles of distillation at home and distill their own essential oils without buying expensive equipment. I distill in it to show beginners how it is done. -In my opinion hydro distillation is the most efficient way to distill resins. The video is informative but the sound isn’t so good! Can you tell us where to the name of the distributor for the distillation equipment pls. I don’t mention the brand of the couscousierre in the video. However this is the one I used. You can find them on Ebay for about $100.00-$150.00 US.